2018 Toyota RAV4 vs. 2018 Kia Soul: Which SUV is Better? 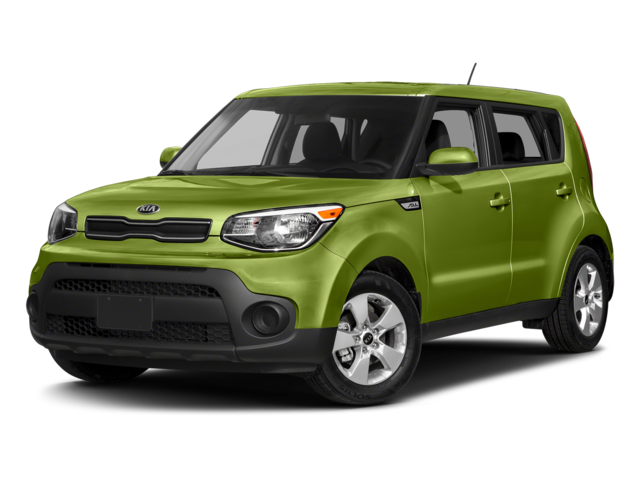 See for yourself with this Toyota RAV4 vs. Kia Soul comparison. 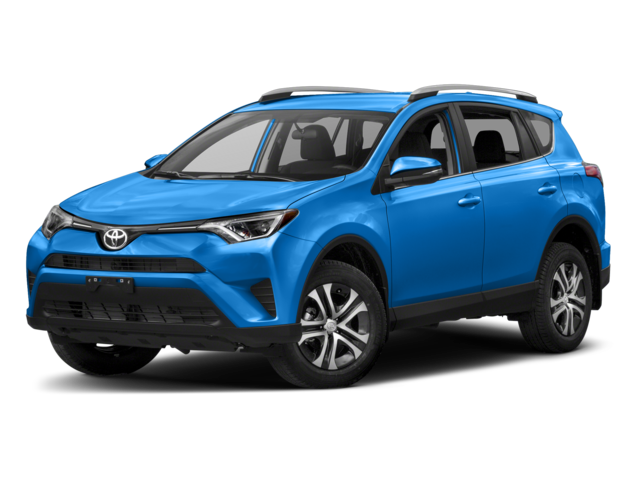 Afterward, make your way to Savannah Toyota to finance the new Toyota RAV4 through our Credit Clinic. While these features are all standard on the RAV4, some of them aren’t even offered as upgrades on the Kia Soul. 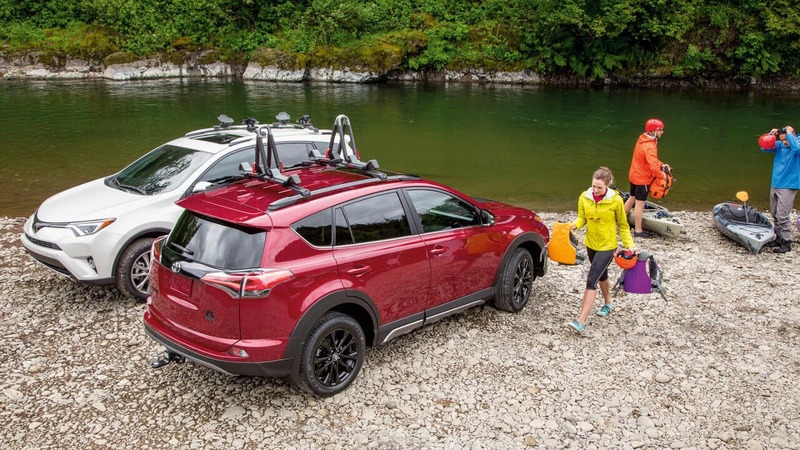 You’ll also find more standard safety features in the RAV4 than in the Subaru Forester and Subaru Outback.